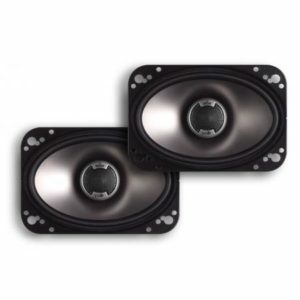 Setting the standard for excellence in the mobile audio industry, Rockford Corporation manufactures high-performance audio systems for the mobile audio aftermarket and OEM market. 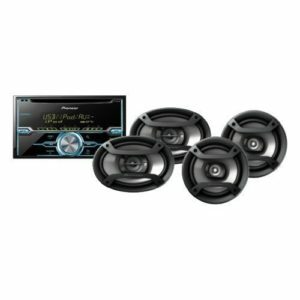 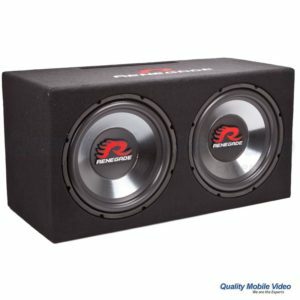 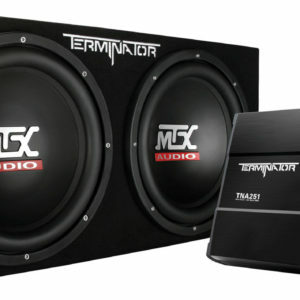 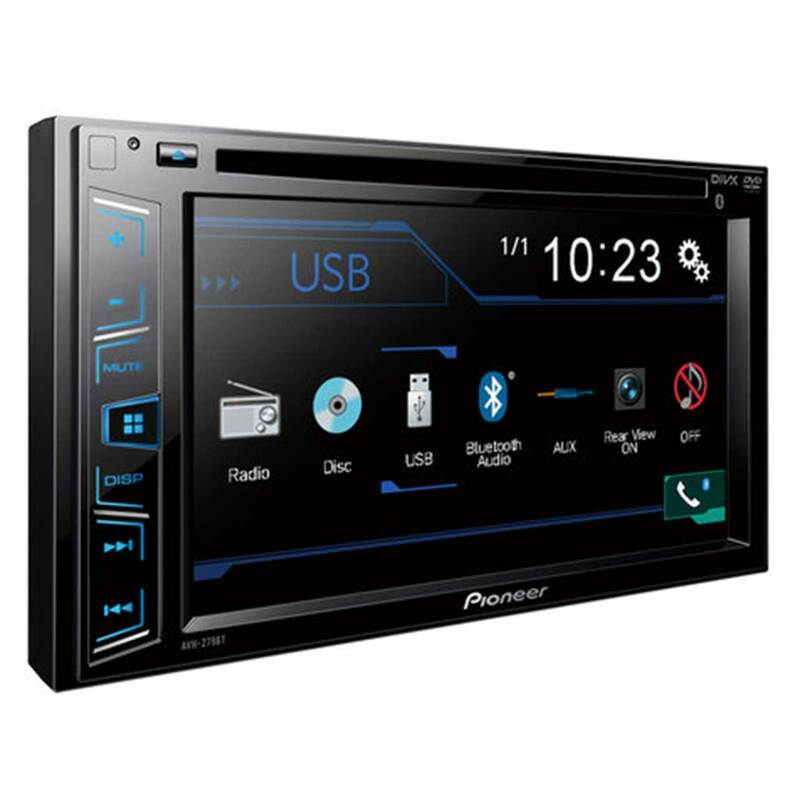 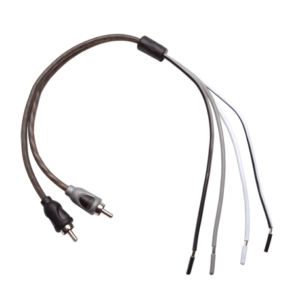 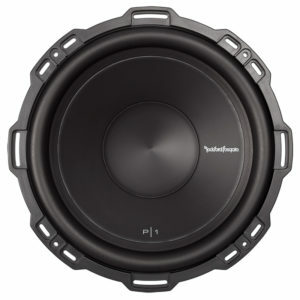 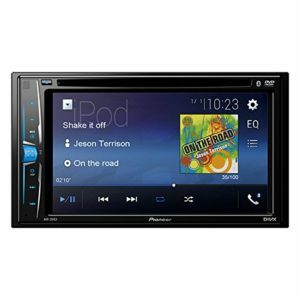 Headquartered in Tempe, Arizona, Rockford Corporation offers its products under the brands such as Rockford Fosgate, Rockford Acoustic Design, and Lightning Audio. Rockford Corporation is also the exclusive North American distributor of Brax, Helix, Renegade®, and mObridge mobile audio products. 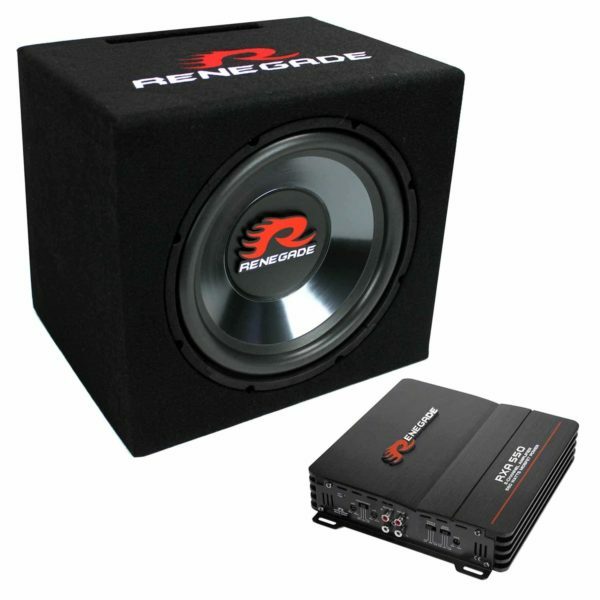 Renegade warrants its products to be free from defects in materials or workmanship for a period of 1 year. 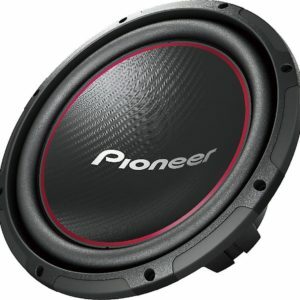 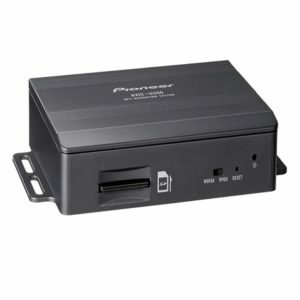 The warranty period begins on the date the product is delivered.